- The stem was available with silver or with titanium grey finish. Nice feature is the small opening bolt behind the binder bolt, which allows mounting on the handle bar without scratches. 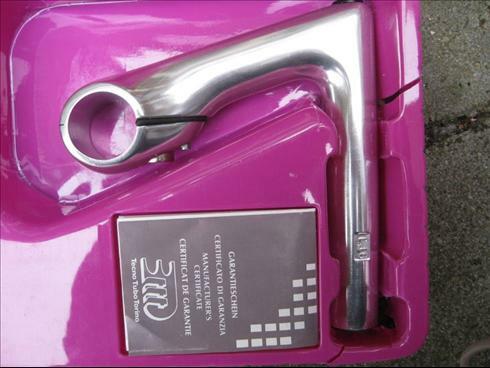 User manual recommends to open the clamp not more than 0.5mm.